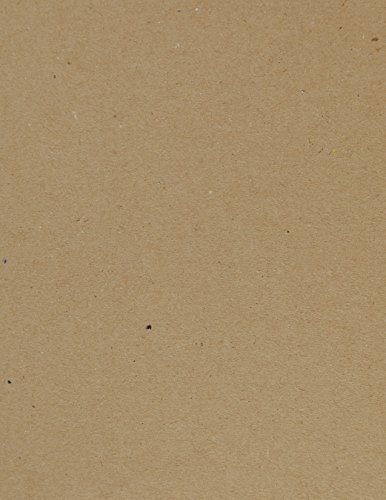 We are proud to offer these high quality chipboard sheets. These pads have been created with imagination in mind. The multipurpose pads are a great resource for artists and designers. The pads offer a blank canvas for creativity. The sturdy pads are great for pencil, ink, marker and even light watercolor paints. Made of recycled paper. Natural kraft color both sides. Letter Size - 8 ½" x 11". .05" Thick. Great for arts and craft projects. Chipboard pads strengthen envelopes and mailers. Provide protection for valuable photos and documents. If you have any questions about this product by Studio 12, contact us by completing and submitting the form below. If you are looking for a specif part number, please include it with your message.